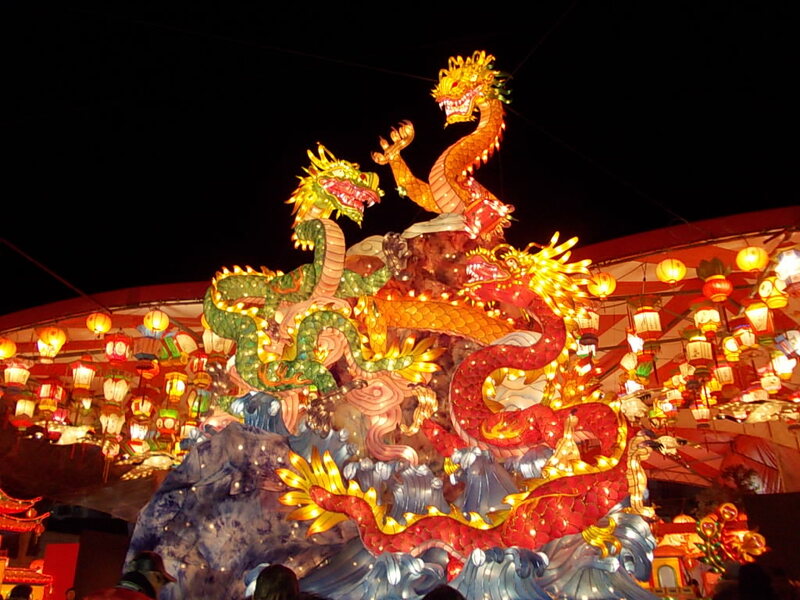 “Nagasaki Lantern Festival” which became one of the representative festivals of Nagasaki now. A warm lantern is lit here and there, and the city of Nagasaki is enveloped in a fantastic and warm light. Until a while ago, there were many people who imagined “Nagasaki Kunchi” as a festival in Nagasaki. 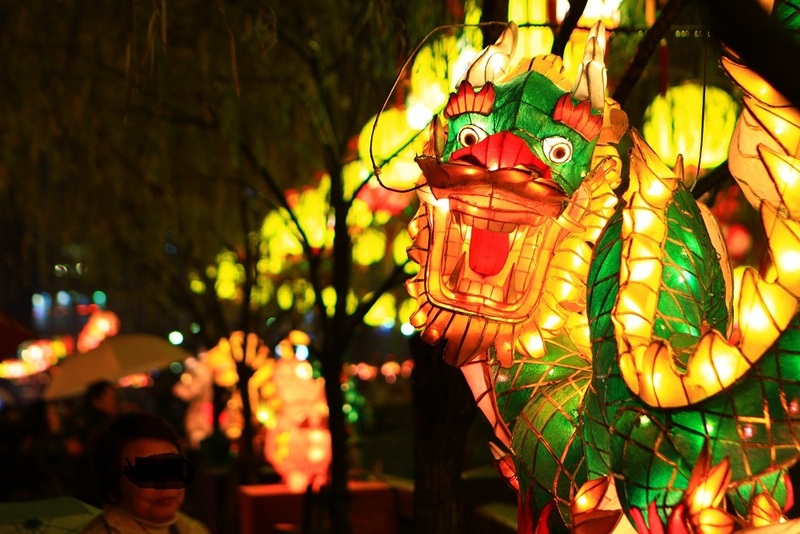 However, in recent years, the reputation has increased and the popularity has been gained, “Nagasaki Lantern Festival” which will be held at the time of Chinese Lunar New Year. Every year, lanterns decorated around here for about 15 days from the first day of January in Chinese Lunar New Year will illuminate the city of Nagasaki and many people visit the sights. One of enjoyment of lots of delicious food of stalls sold within each venue and meals at Chinatown. Since the festival’s performance is night, it is recommended traveling around the city’s tourist spots in the daytime and visiting the lantern festival at night to enjoy Nagasaki throughout the day. 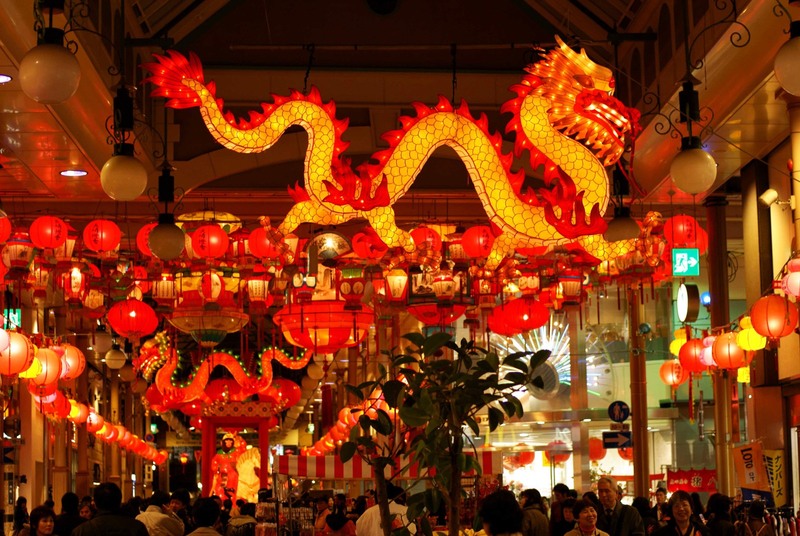 During the period, lanterns and large objects are decorated mainly at several venues such as “Shinchi Chinatown”, and events such as Chinese acrobatics, Chinese lion dance, dragon dance are also held and become busy. Many events such as parades and stamp rally can be enjoyed during the day, but it is also nighttime that you can experience the real pleasure of the festival. You can immerse yourself in a fantastic mood while watching the myriad of lanterns lit in exotic cityscapes. “China in Japan” which celebrates the lunar New Year. Nagasaki prefecture, where there is the exoticism most in Japan. It is a transmission area of the culture of the Mainland China from ancient times, furthermore, it was developed by overseas trading with Portugal or Netherlands from the 16th century. The influence of it is seen as Nagasaki’s original dishes that was arranged from each countries, a western-style building, a christian churches, and foreigner’s residence traces. To prevent missing of the arrival of a spirit of the New Year, the light of approximately 15,000 is lit up in many places of the city, the scenery seemed to be totally already spring. 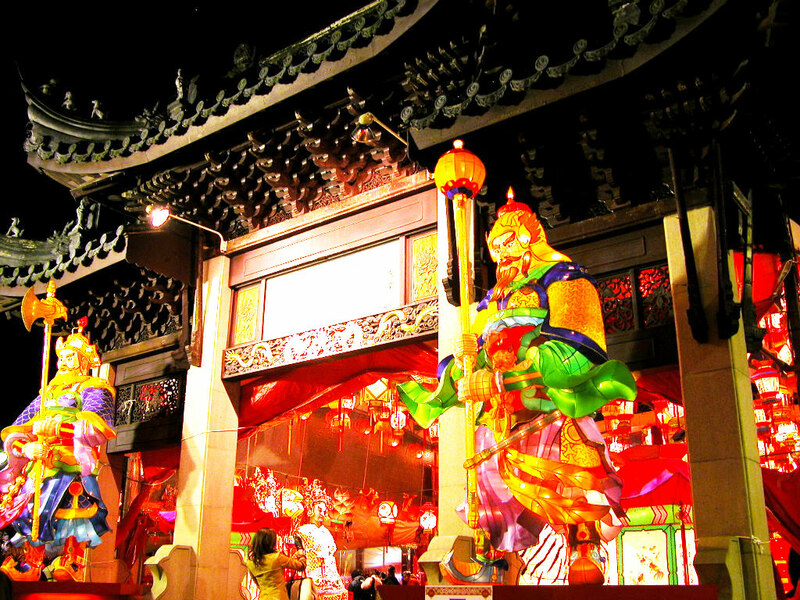 Main site of the festival is Shinchi Chinatown, and other sites are Chuo Koen, Tojin Yashiki, Kofukuji, Kaji-ichi, Haman-machi Arcade, Koushi-byou (Confucian Shrine). A stage event and the display of the large art object are carried out in each site.